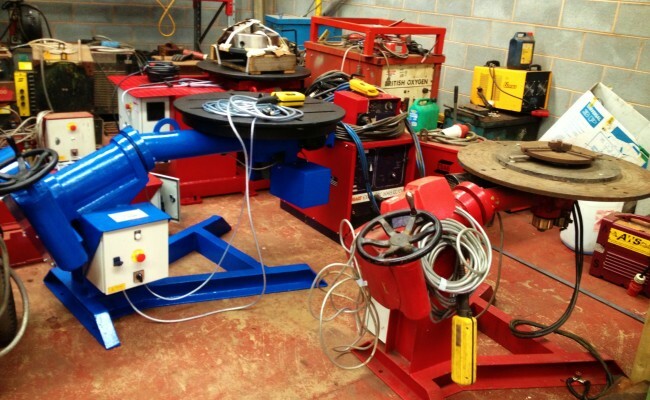 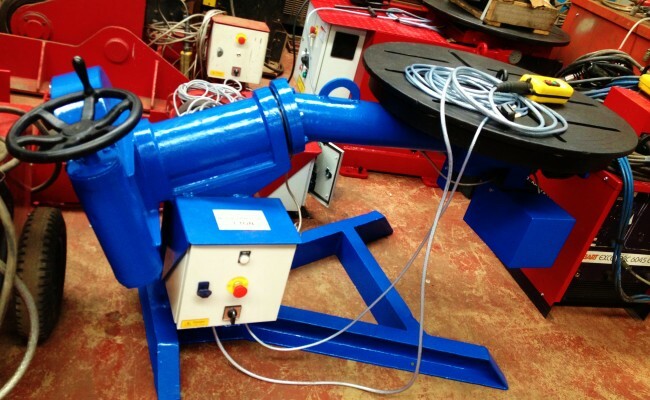 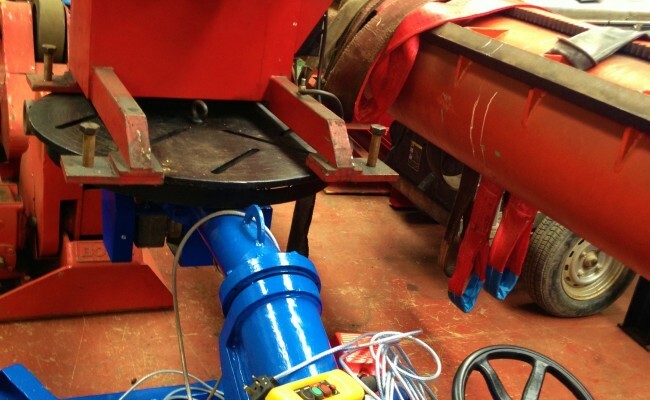 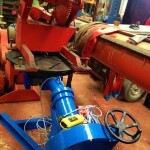 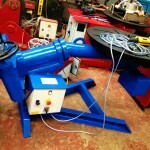 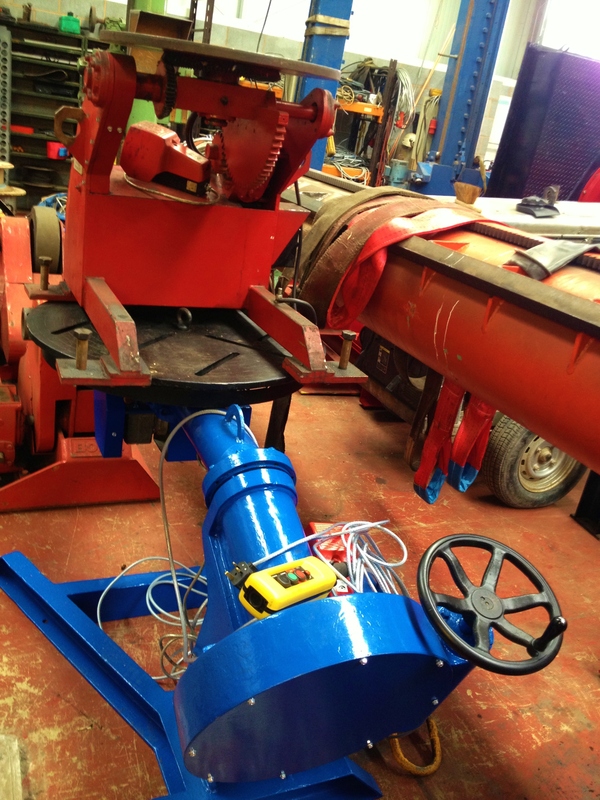 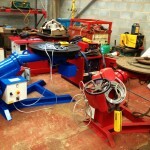 BODE Man-O-Matic 1 Tonne Welding Positioner. 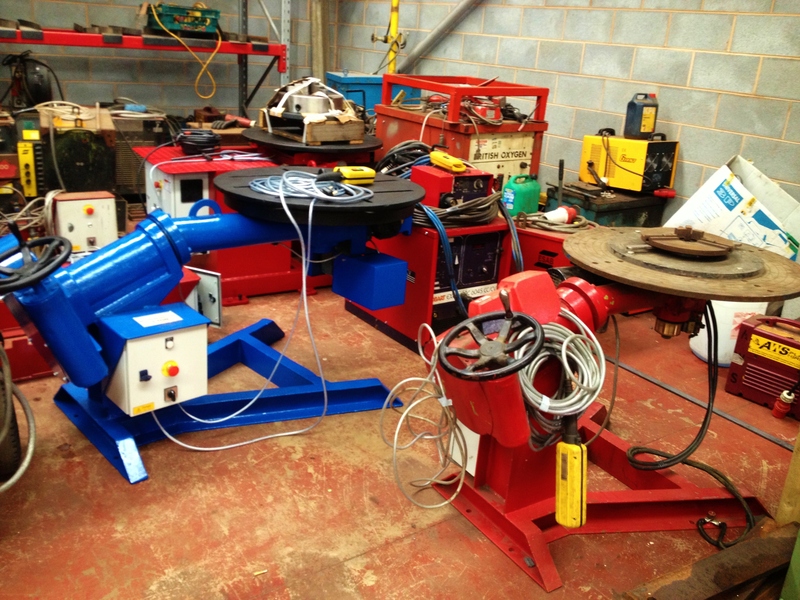 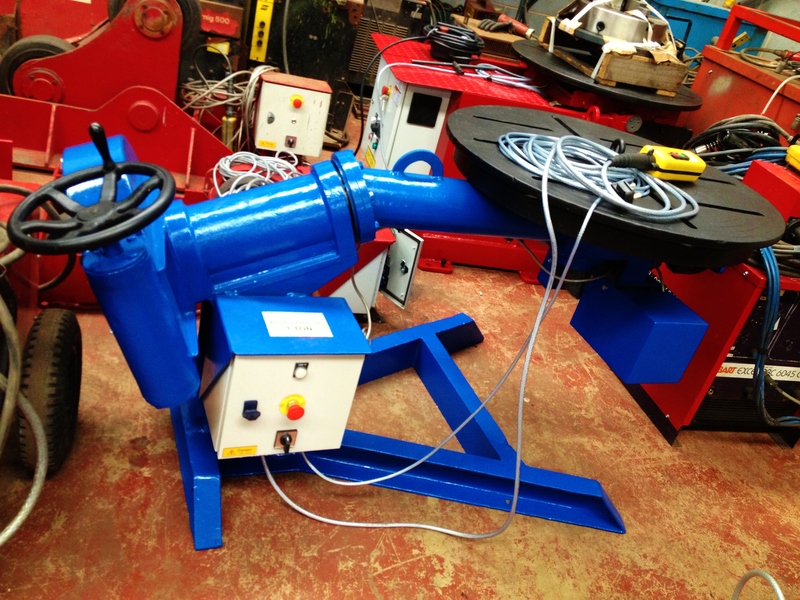 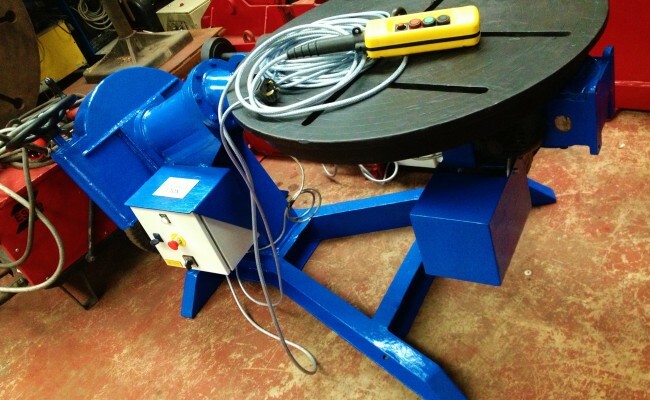 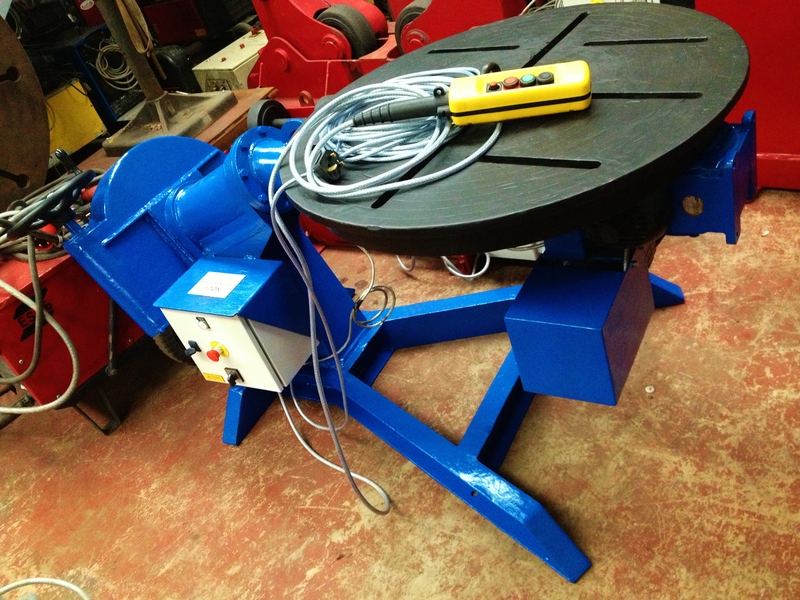 Here is one of our Bode Man-O-Matic 1 tonne 'rotitling' welding positoners that can be fitted with a chuck, ideal for awkward jobs that require accurate placement. 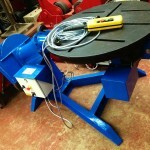 This model has a manual tilt handle for up and down, a motorised table with variable speed and is foot pedal operated.